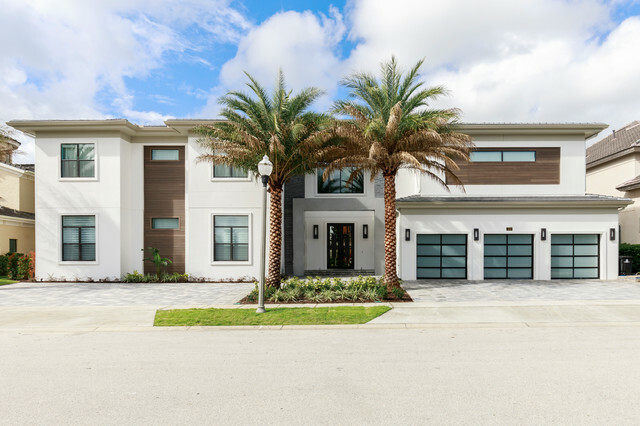 Holt Project - Contemporary - Exterior - Orlando - by Suzanne Nichols Design Group, Inc.
Breathtaking contemporary design, including exterior wood details, metal and glass garage doors and iron and glass front door. James Hann Design AIA / Traditional / SF #286 / Desert Mtn. Scottsdale, Az.